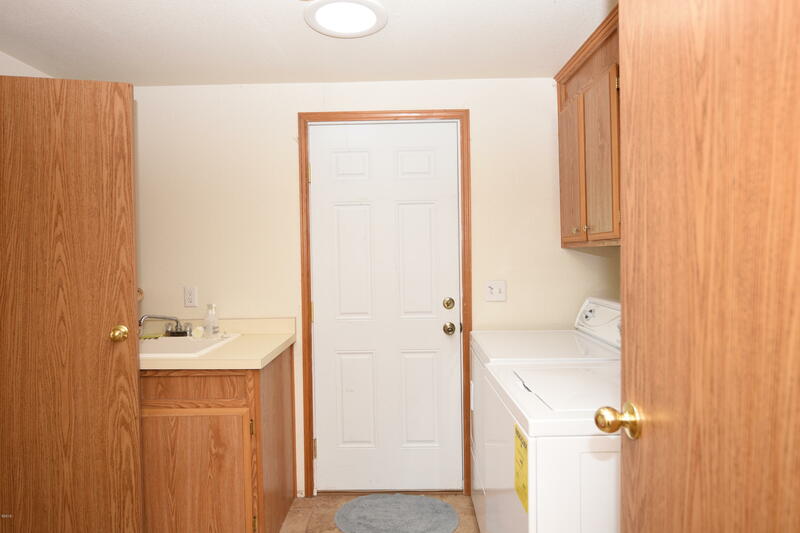 Ah, Just the home you are waiting for. 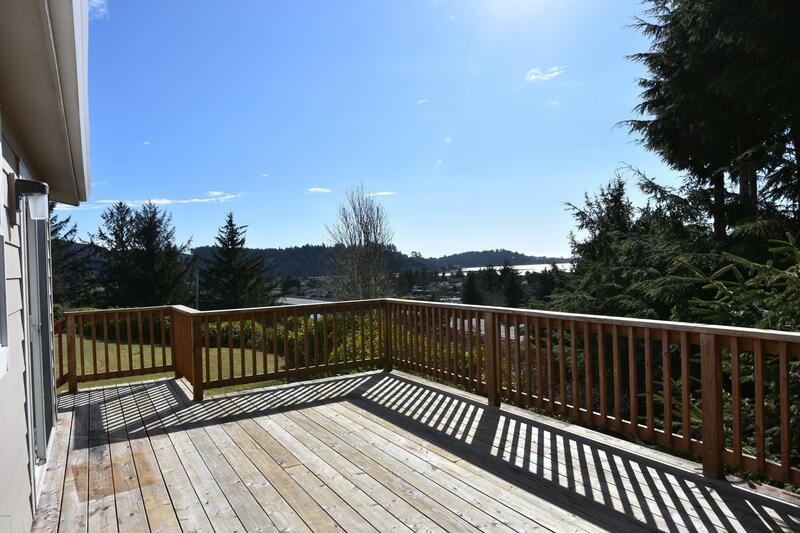 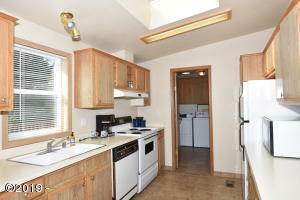 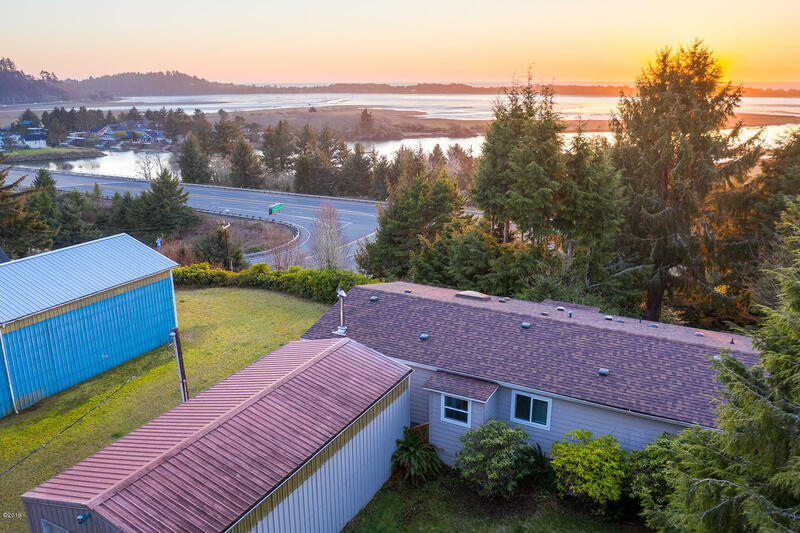 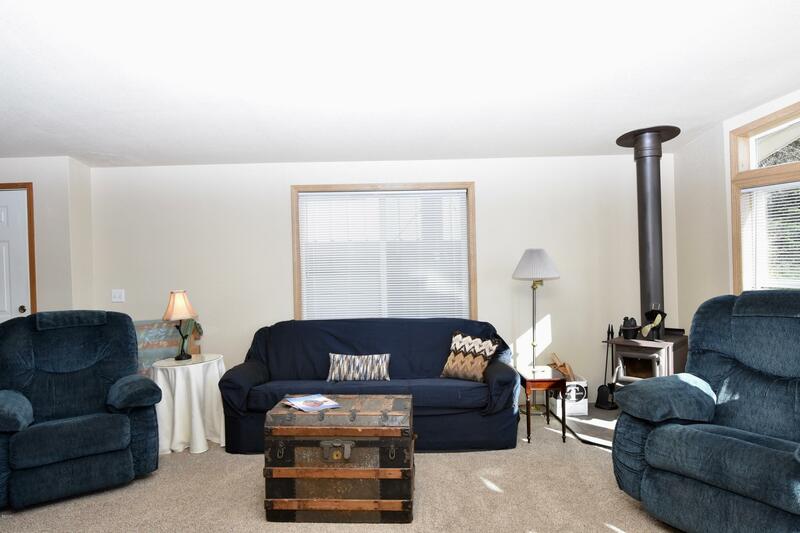 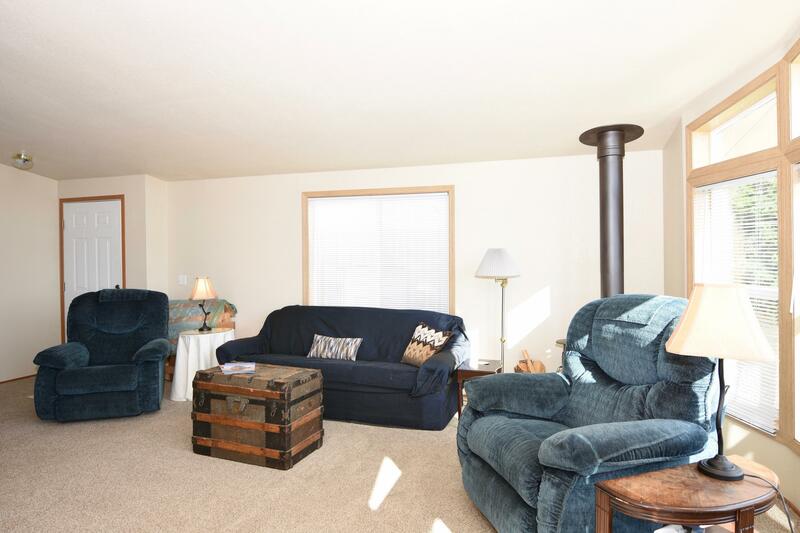 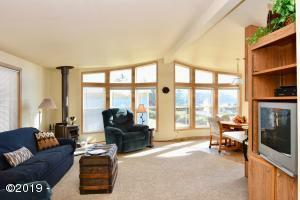 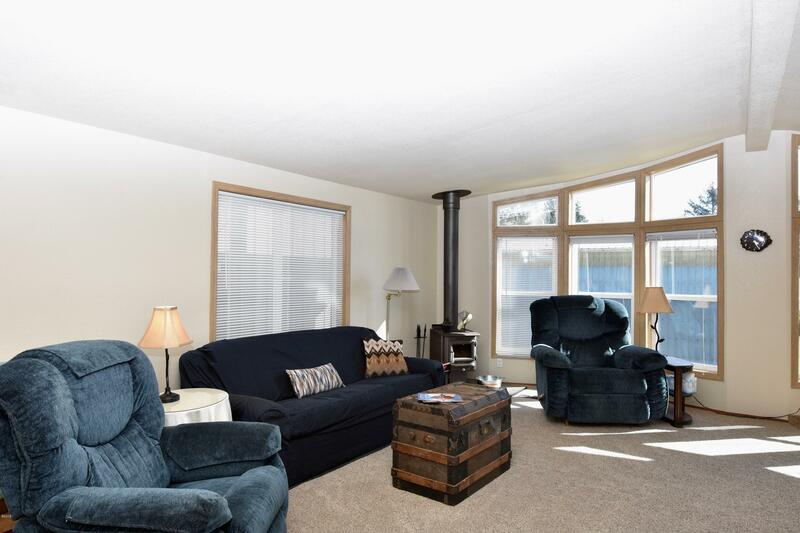 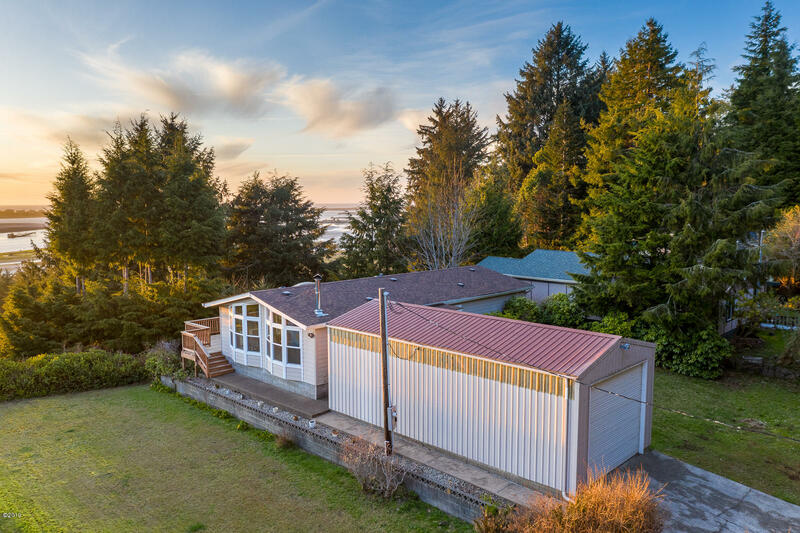 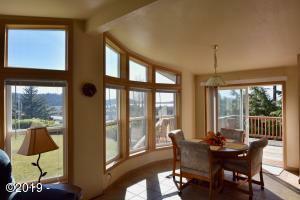 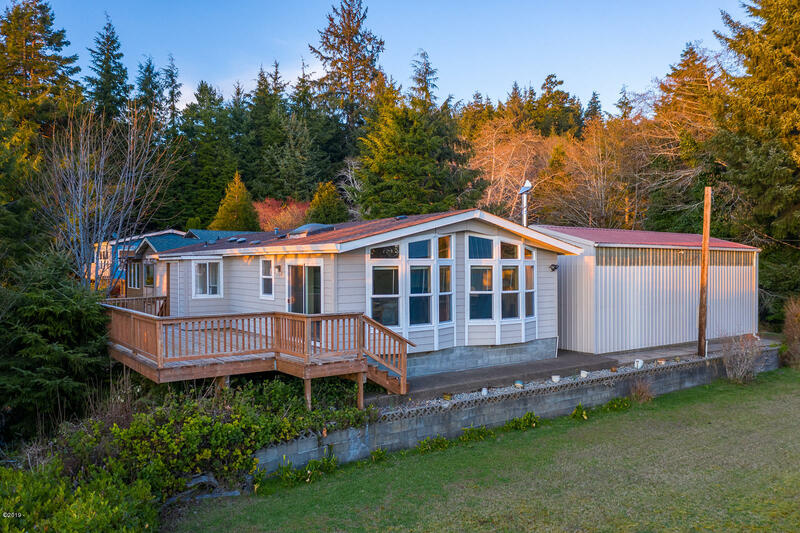 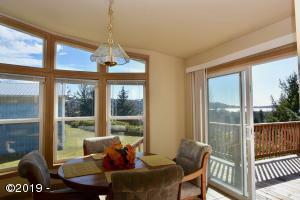 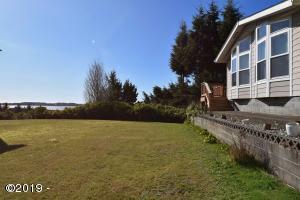 Single-level 2 bedroom, 2 bath with a fantastic hilltop view of the Siletz Bay and Salishan. 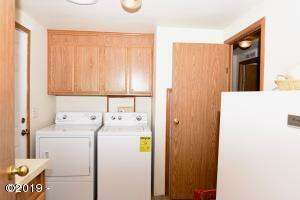 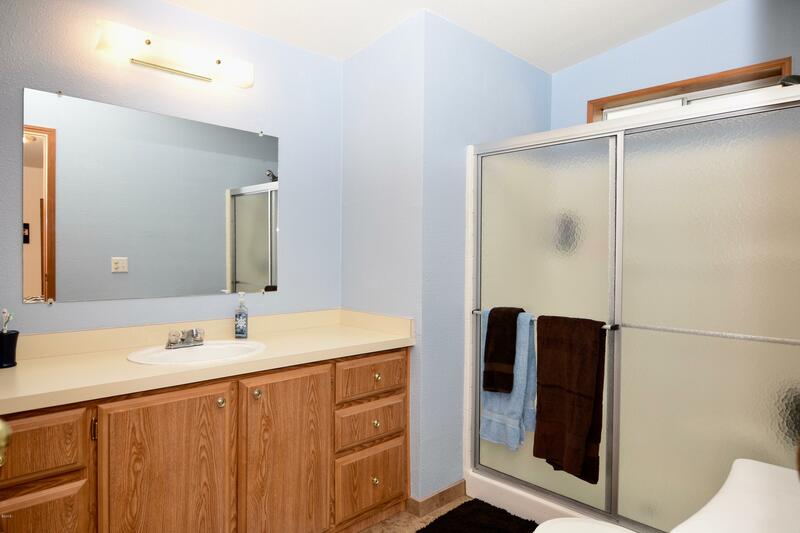 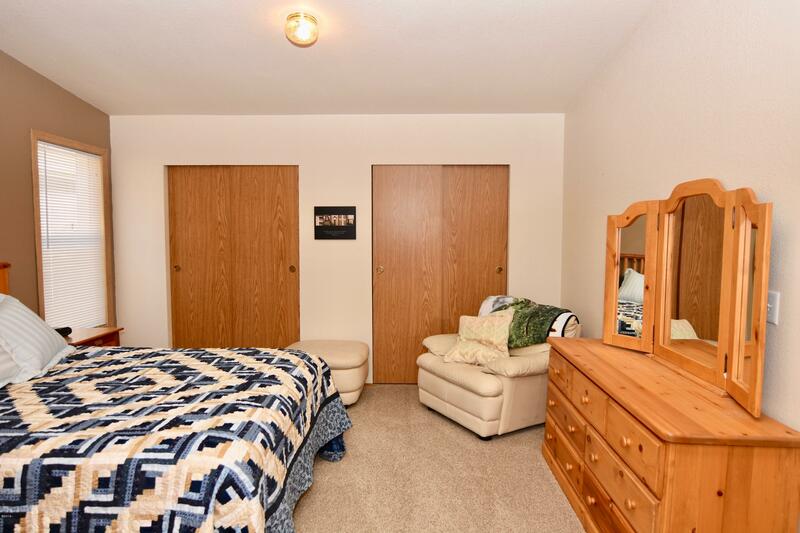 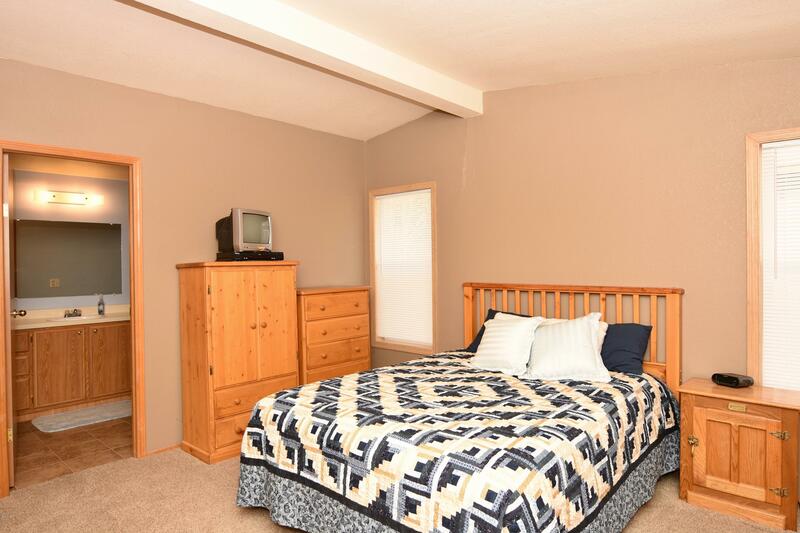 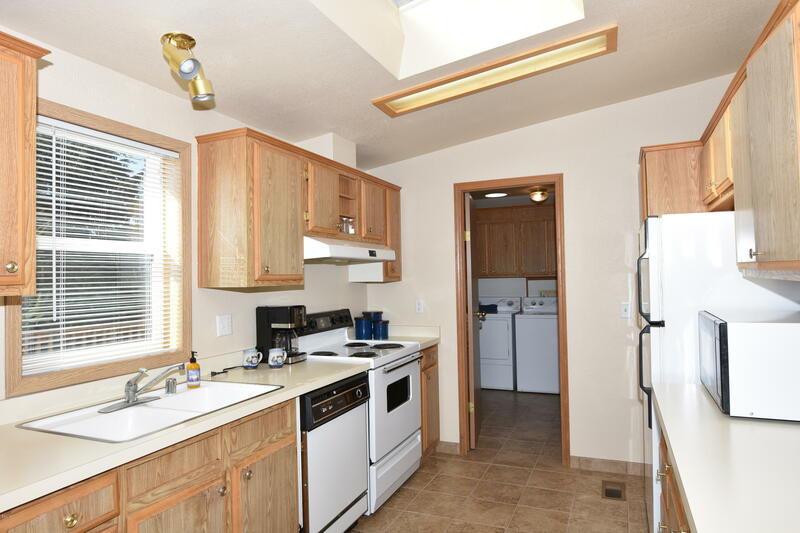 Home is in wonderful condition with new carpet, tile in the kitchen and the baths. 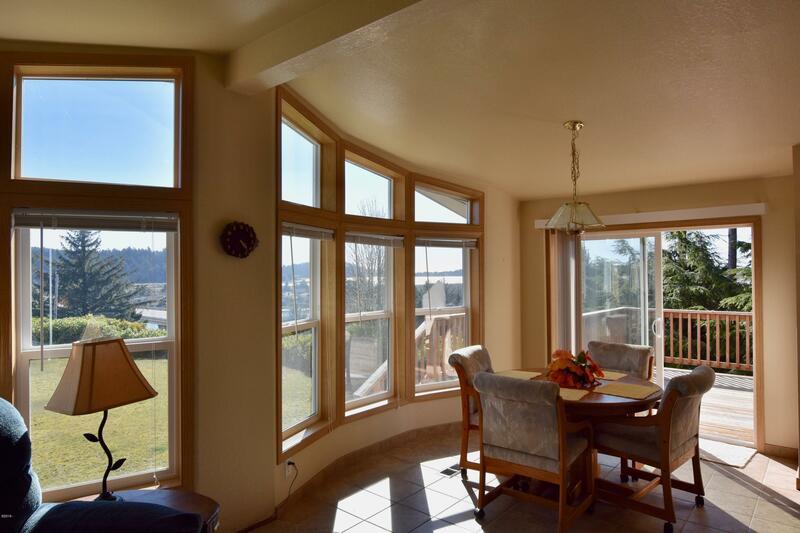 Living room, kitchen and dining room have beautiful southern exposure and floor to ceiling windows to maximize the light and views. 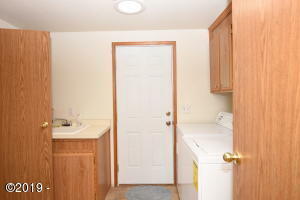 RV Garage or two-car tandam garage with power and 10 ft tall doors. 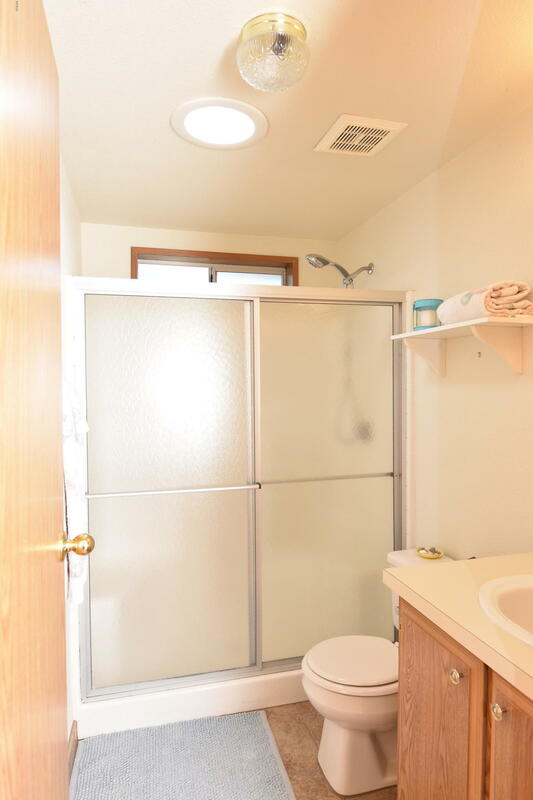 Private and serene setting. 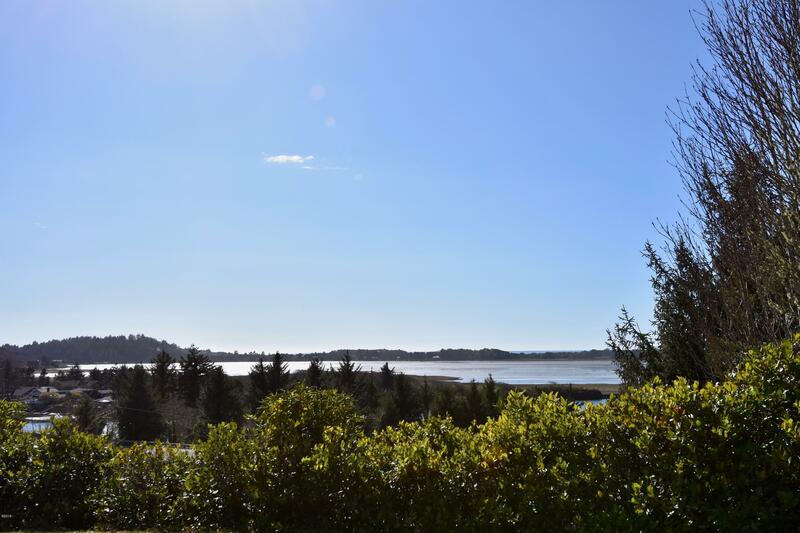 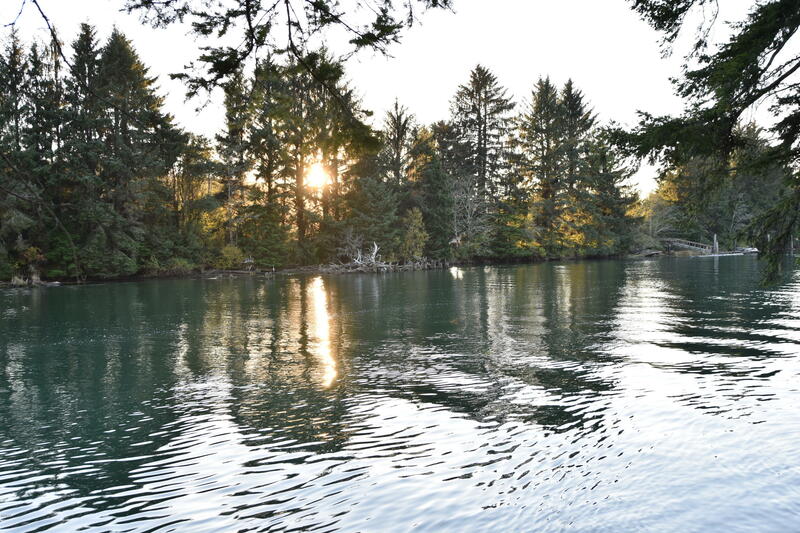 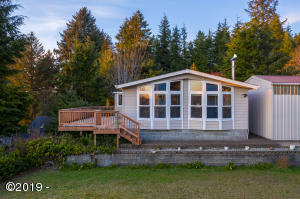 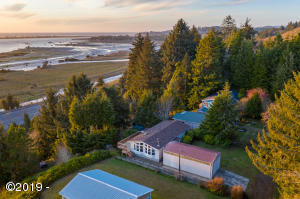 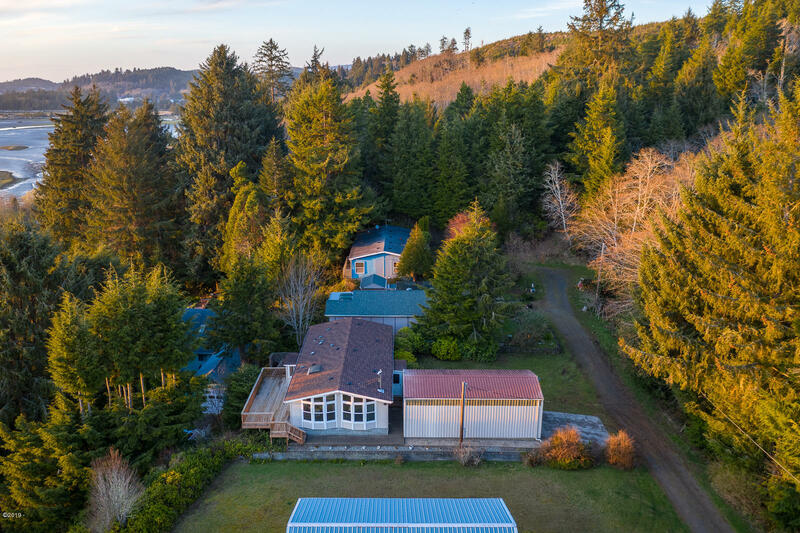 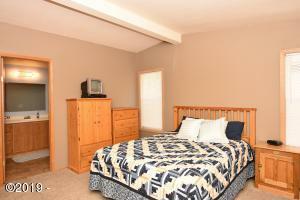 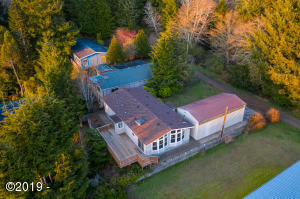 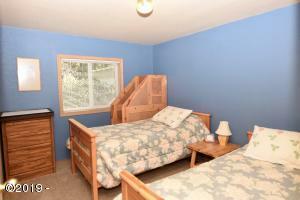 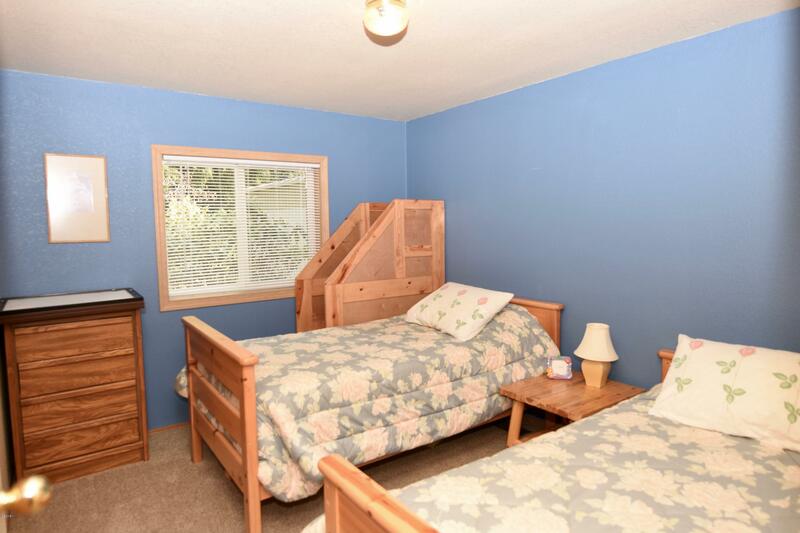 Close to the Siletz river for fishing, salishan for golfing and don’t forget about the beach! 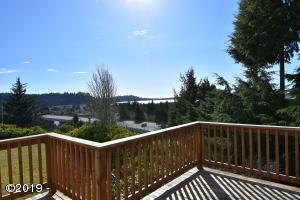 Directions East on Kerville Highway, Take the First immediate left on Wells Drive, wind up to top of hill. House is on the left.